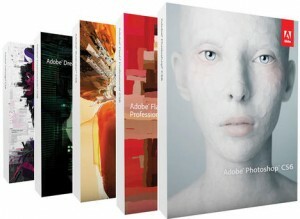 Adobe Photoshop CS6 pricing and shipping info plus 28 videos of all the new features. 60 FPS with the Nikon D3. Refurbished Nikon D3100 kit for $419. Full size Nikkor 28mm f/1.8G samples. Nikon exec drugs gal in Tokyo hotel, snatches underwear. 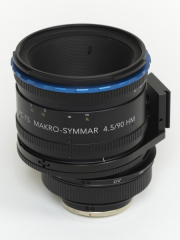 Mosaic Engineering to offer optical low pass filter for the Nikon D800. 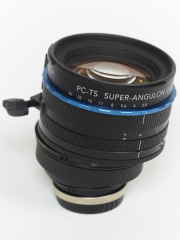 Another Nikon 6mm f/2.8 lens is currently for sale in the UK for $161,210. Very cool Nikon D800E and Sigma 8mm f/3.5 360° view. 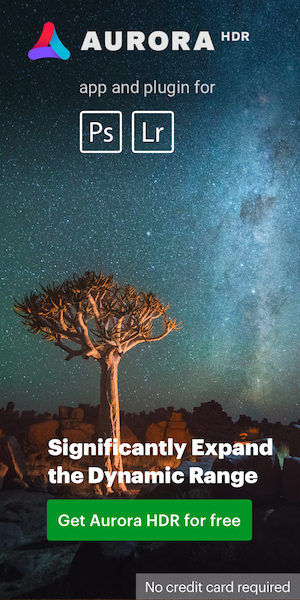 Lightroom 4.1 RC2 includes support for Nikon D3200. Nikon D4/D800 RAW files now supported in the latest Capture One software. For D800/D800E owners: flickr increased the upload file size limits for Pro users to 50MB and up to 30MB for free accounts. 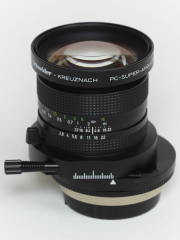 Three new tilt and shift lenses for Nikon DSLR cameras from Schneider: PC Super-ANGULON 28mm f/2.8, PC-TS Super-50mm f/2.8 ANGULON HM and PC-TS 90mm f/4.5 Macro-SYMMAR HM. Nikon D800 & Atomos Ninja SSD recorder in action.